Join our team and experience why we are better than our competition. 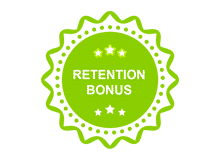 Over $6,000.00 of available bonus money in your 1st year alone. 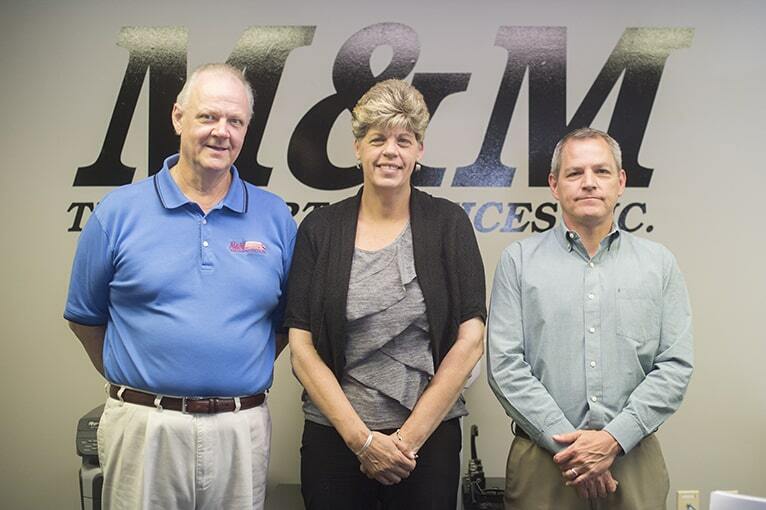 Life at M & M Transport. We are a hardworking and dedicated company that provides the best experience, benefits, trucks and culture for our employees. 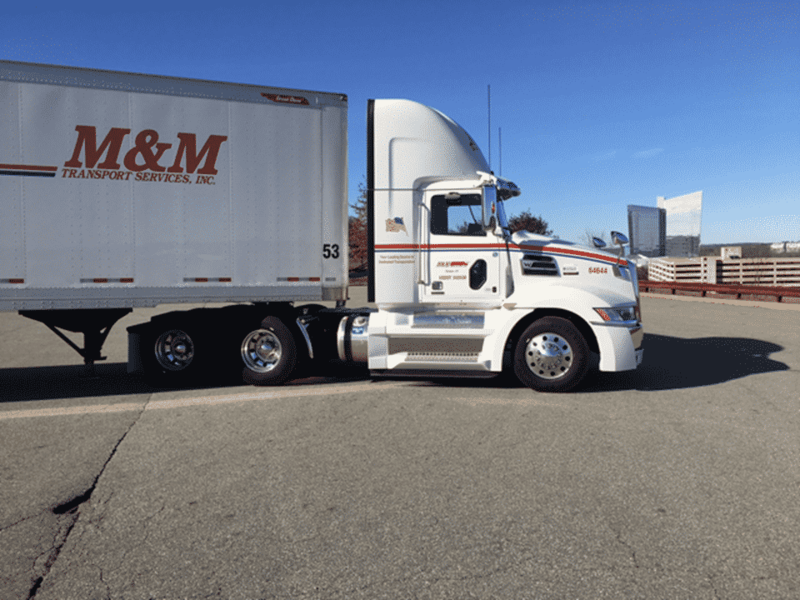 M&M Transport Services is a game changing powerhouse in the Transportation Industry. . We have grown to over 450 drivers and more than 5,000 trailers with fleets in Arizona, Indiana, Kansas , Maryland and of course all over New England. M&M Transport's sole intention is to treat drivers like you with the respect that they deserve and give the chance to have that work – life balance. We have state of the art equipment electronic logs, and professional logistics personnel that are with you every step of the way. We will give you a job that you can count on!